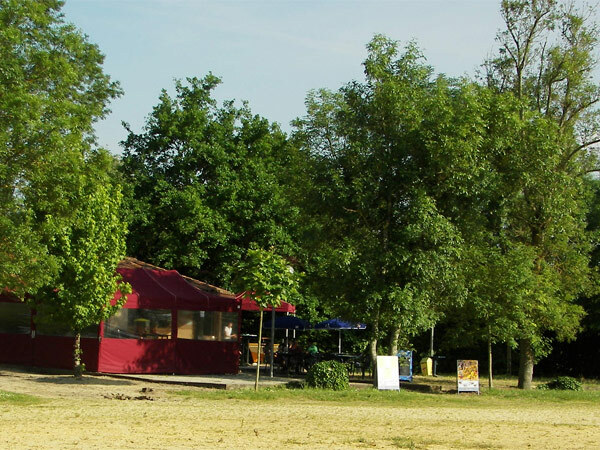 The three star municipal camp site is open from May until the end of September. 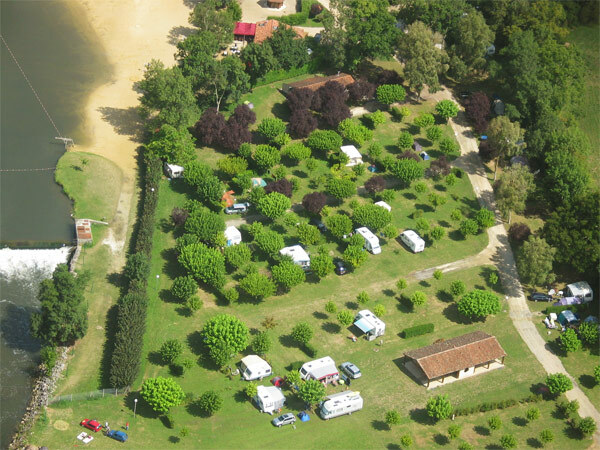 A haven of rural tranquillity, a stone’s throw from the Dronne, and five minutes walk to the village centre. 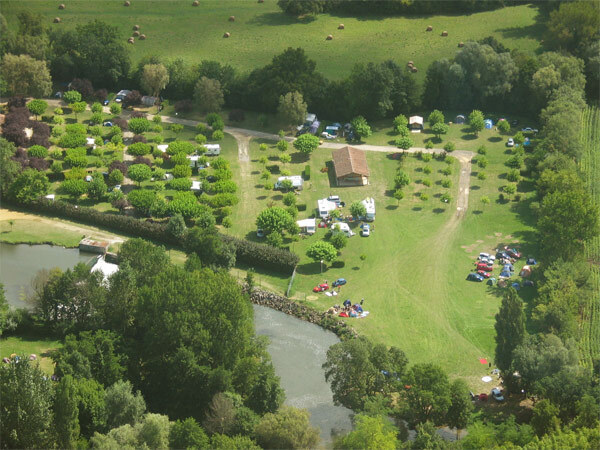 Ideally located in tree shaded surroundings on the banks of the river Dronne, the campsite has 90 sites, and is close to the river beach, restaurant, kayaking centre, and tennis courts. It has all the facilities necessary for you to make your stay here a memorable one. Land line: +33 (0) 5 45 98 75 43. Gsm : +33 (0) 6 23 01 03 47.